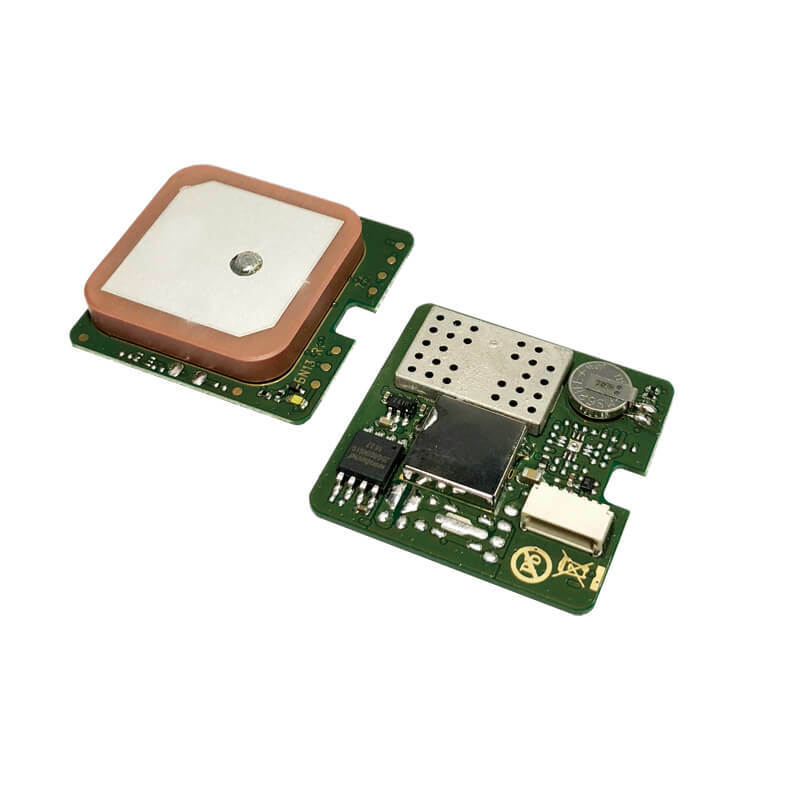 We provide GPS module ODM/OEM service, any GPS receiver you want, we can provide customized services. Welcome to contact us any time. ．Navigate down to –162 dBm and –148 dBm coldstart. ．Faster acquisition with AssistNow Autonomous. ．Hybrid GPS/SBAS engine (WAAS, EGNOS, MSAS). • A-GPS: AssistNow Online and AssistNow Offline services, OMA SUPL compliant.